Their are many transportation companies that offer Coach Bus Service in Long Island NY but our ground transportation company is the best. For a great rate & an instant quote on a charter bus rental in New York, contact us today. We proudly offer service in the Tri-Stare area. 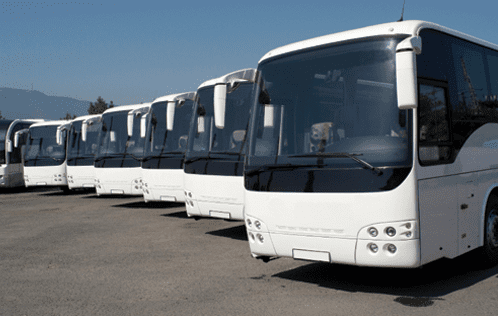 Whether its a Coach Bus, Shuttle Bus, Mini Bus, Trolley Bus or a Charter Bus, we carry them all.